It's Christmas Eve!? Where has the year gone? What better way to celebrate is with a nice easy tag. The Christmas Eve tag was created by Sam at Samsnonsense over on Youtube, go check her out. I absolutely love her channel. 1. Christmas Eve morning: what is a book you wake up excited to read? One you anticipate reading or one you read in the past that you want to get back into? I really really want to finish this series. I anticipate going back into Hobb's world and reading the ENTIRE Elderlings series. I don't know why I keep putting it off. I loved book one!! 2) Christmas Eve breakfast: what are your favorite treats during the holiday season? This one is tricky because they aren't exactly traditional hand-baked goods. Nope, just give me some ritz, twiglets and Scottish shortbread. 3) Family Time: What is a book that fills you with happiness and love? the warm fuzzies in general? 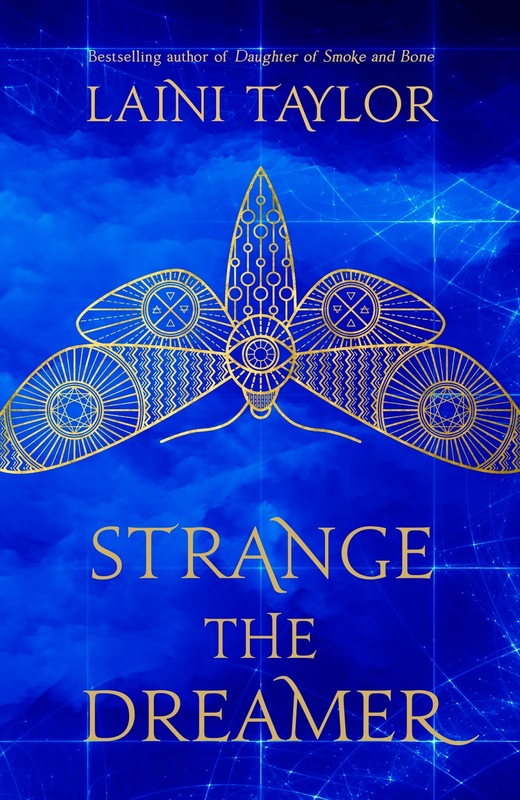 I'm shoving Strange the Dreamer here, not because it's a book that fills me completely with happiness- have you read it? !- but, it is one I adore with all my heart and I get the warm fuzzies for Lazlo Strange. 4) Christmas Carols: What are your favorite Christmas Carols or holiday songs? just like the one's I used to know. 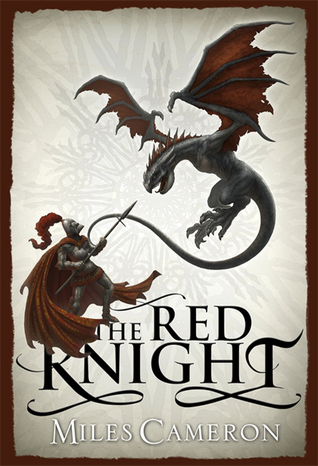 5) Anticipation: What is a book release you are very much anticipating? 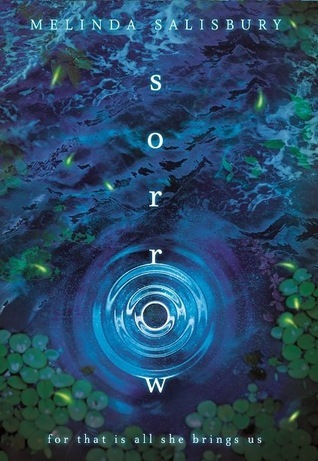 Alright, so it's not called "#SorrowBook", but it is one I am highly anticipating in 2018. I read the little sampler given out at YALC and can't wait to see where it goes. 6) You hear sleigh bells on the roof and are so excited you can't sleep! : What is a book that kept you up all night? 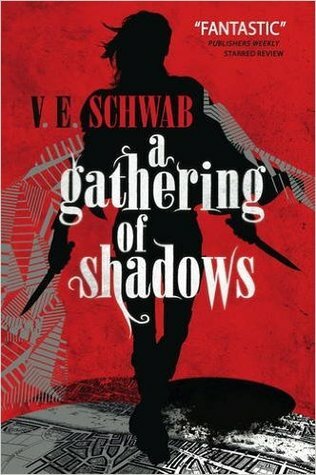 Honestly, when has there been a Schwab book that hasn't kept me up all night reading? Oh right, the ones she's still writing. 7) It's Christmas morning, and Santa has come! : What is a book on your wishlist that you hope to unwrap? I had this a while back, and I am still really interested in reading it. I lost my entire book collection, so I am really trying hard not to splurge and replace every book I've lost.